Does Vitamin D Prevent Cold and Flu Infections? There’s nothing worse when you’re training hard and making gains than getting a cough or a cold – or any other niggling illness that stops you performing optimally for that matter. You feel run down, weak and lethargic. The weights feel heavier than normal and you just can’t get out of first gear. All is not lost though as new research shows that vitamin D could be the way forward for protecting yourself from those winter bugs. But is it a one off research trial with strange results? Or could this sunshine vitamin really protect you from short-term respiratory illness? Vitamin D is a fat soluble nutrient. Although it is classed as a vitamin, it is technically a hormone as its steroidal properties support the production of testosterone. There are two types of vitamin D – D2 (ergocalciferol) and D3 (cholecalciferol). D3 is more the biologically active and potent of the two. You get most of your exposure to this vitamin from the sun. You’ll also find it in a range of foods too. Beef liver and eggs provide some of the vitamin, but the best natural food source is fatty fish – mackerel, tuna and salmon for example. Some fortified cereals and milks contain a synthetic version of vitamin D2, however this is not as superior as the more natural alternatives. Current health guidelines suggest that a dose of 4,000 IU per day optimizes health. However this doesn’t seem to be enough to satisfy our needs. It has been suggested that as many as 42% of Americans are deficient in vitamin D, whereas one systematic review study found that as many as 56% of athletes had insufficient levels of vitamin D .
You can test whether you’re getting enough vitamin D by getting a 25-hydroxyvitamin D or 25(OH)D test. Tis particular test is the most accurate way to assess how much of he nutrient you have in your body. Vitamin D – The Next Big Thing for Your Immune System? Around 70% of the population suffer from a common cold each year. Seasonal illnesses are always highest in the winter – when sunlight is at its lowest. The link between the two is quite clear. This is where vitamin D comes in. As we know, sunlight is requires to manufacture it. And Vitamin D itself is used by the body to stimulate production of antimicrobial deterrents. These are natural substances found in the lungs that act like antibiotics. Additionally, vitamin D receptors are expressed on white blood cells, meaning it triggers immune cells to fight incoming viruses and bacteria . According to a new systematic review published in the British Medical Journal , vitamin D supplementation protects against acute respiratory tract infections. Basically coughs, colds, sneezes and nasal congestion. The study involved over 11,000 people from 25 different clinical trials. The research team suggested that if vitamin D was a more major part of the UK diet then nearly 3 million people could avoid acute illnesses each year. Well if you are an athlete or you train hard in the gym then you are much more likely to pick up little niggling illnesses. In fact, acute illnesses are a surefire symptom of fatigue and overtraining. More vitamin D means harder training sessions without illness. Could this study be a one off though? Firstly, you’ve got to consider that this research was made up of 25 different, independent clinical trials. This new research simply combined all of the data into one big analysis. It doesn’t get more robust than that. There are also a number of other studies that show a similar outcome. Another British study, this time from 2011, found that in a study population of over 6,500 men and women, vitamin D levels were highest between February and September, but incidences of common cold were highest between September and January . The researchers suggested that each 10 nmol/l increase in 25(OH)D was associated with a 7 %lower risk of infection. 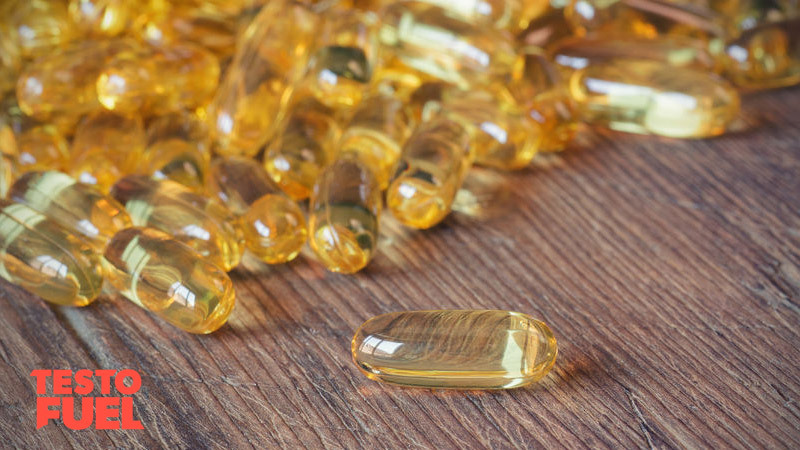 Another large review, this time conducted within Third National Health and Nutrition Examination Survey , found that those with the lowest vitamin D levels were more likely to report problems with common colds and upper respiratory tract infections. This was regardless of age, body type or race. Key Point: Taking a Vitamin D supplement can reduce incidence of the common cold by up to 50%. As with any nutrient, too much is never a good thing. And because vitamin D is soluble in fat you can store too much of it. However, vitamin D toxicity is extremely rare. Currently, doses of around 4,000 to 5000 IU are said to be at the upper recommended healthy limit. By ensuring you achieve this through supplementation (it is extremely hard to do so through diet alone) you will optimize your immune system as well as testosterone production. However, doses as high as 10,000 IU have been found to have no adverse effects in clinical trial risk assessments. One research paper, ublished in the American Journal of Clinical Nutrition, suggested that doses as high as 10,000 IU should in fact be made the upper safe limit, not 4,000 IU . It’s actually not until you get up to around 40,000 IU – nearly ten times the recommended limit – that you tend to see toxicity . 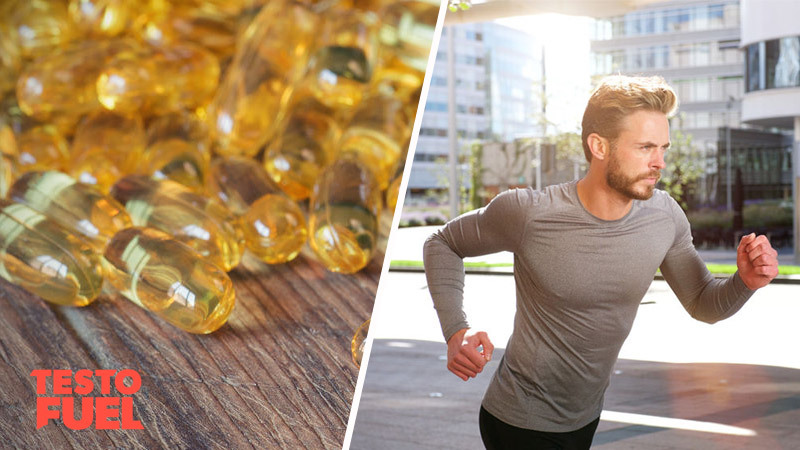 All in all, vitamin D is a safe nutrient to receive in your supplement stack. It provides some great benefits to your immune system. With 5,000 IU of high-quality vitamin D, TestoFuel is an exhaustively researched testosterone booster at the top of its class. 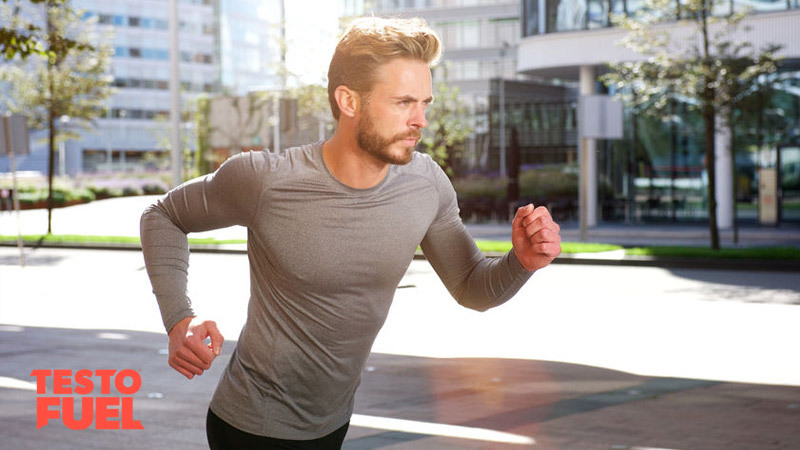 When it comes to boosting your testosterone levels naturally, its all about the ingredients. And this product is the best option on the market. Can vitamin D help prevent a cold? What vitamins are good for a cold?